Comment: Insulating room above garage. Comment: 1952 single family 1084 SF home. Single level. Raised foundation. Never had insulation. Installing new windows and new stucco. Comment: Master bedroom above garage is very cold. Would like to insulate it from external temperatures. Comment: Spray foam insulation in about 450 square feet of cathedral ceiling. 9-1/2" tall rafters. Comment: Blown-in insulation to a 300 square foot ADU that was built in the 60s. Castro Valley Insulation Contractors are rated 4.77 out of 5 based on 423 reviews of 13 pros. 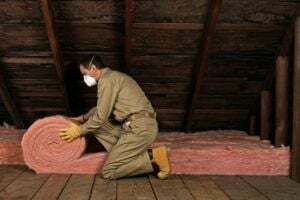 Not Looking for Insulation Contractors in Castro Valley, CA?